Follow the work of the IALU Board! 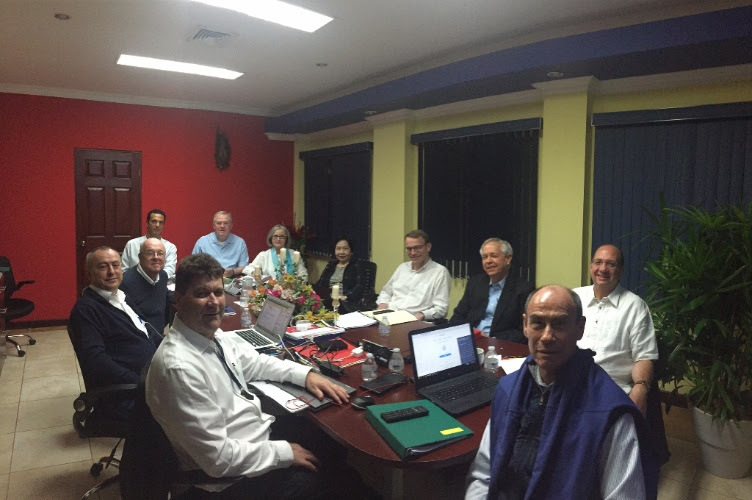 The Minutes of the IALU Board Meeting that took place in Costa Rica are available here. 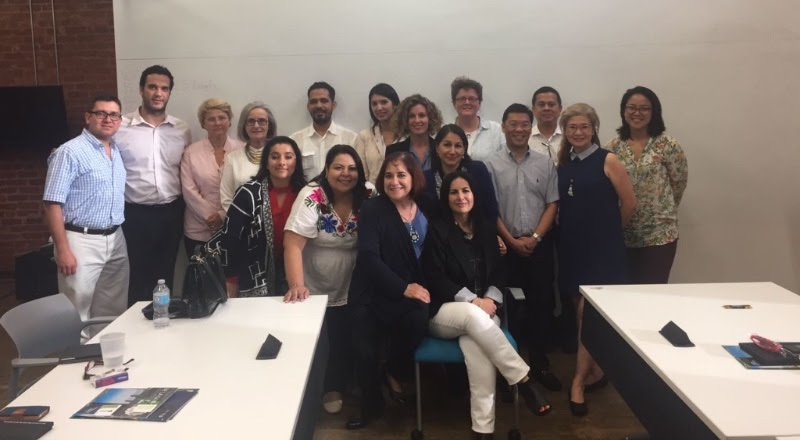 More than 20 Lasallian institutions were represented at this year's NAFSA Conference. Read more here. 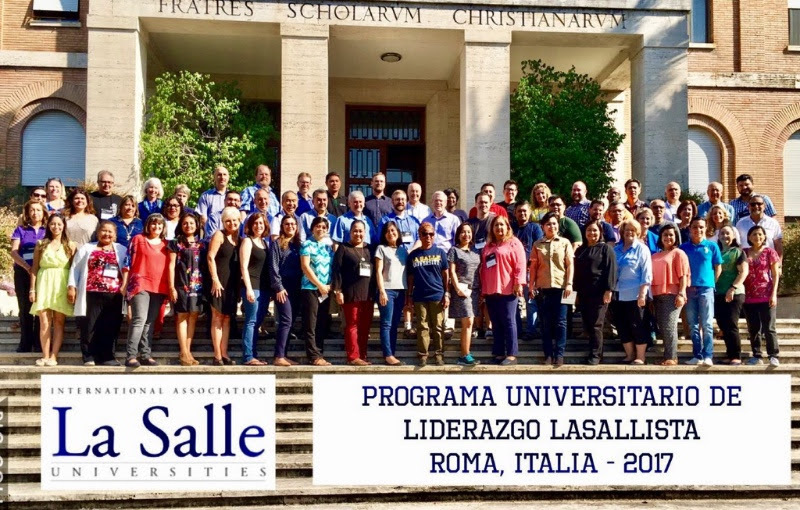 The 11th International Lasallian University Leadership Program took place in Rome. Read more here. 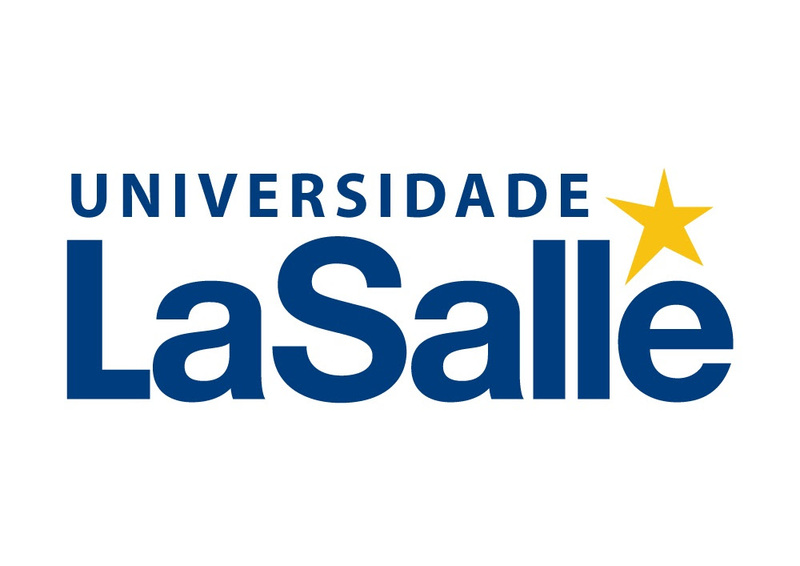 Universidade La Salle (Canoas, Brazil) has reached an important milestone for Lasallian Higher Education in the country. Read more here in Portuguese, English and Spanish. 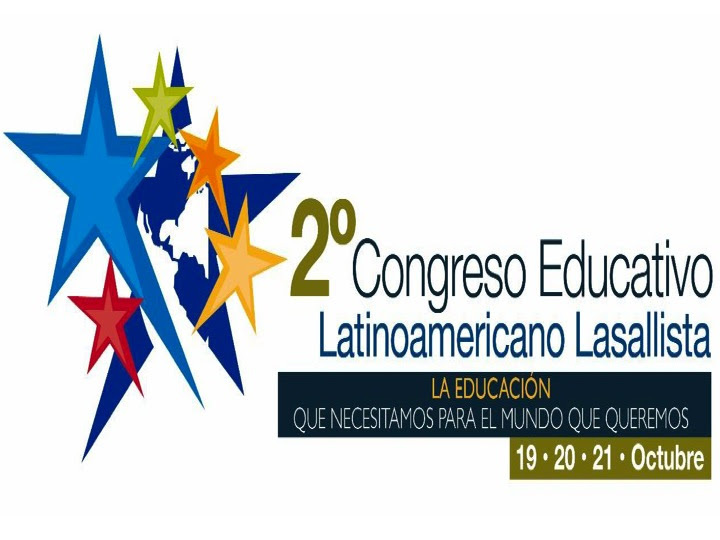 Instituto Técnico Central (Bogotá-Colombia) recognized by the Colombian Government for delivering high quality education. Read more here in English and here in Spanish. Copyright © 2017 | International Association of La Salle Universities | All rights reserved.